Home Events Featured Source One News Trending Celebrating in Chicago! Tonight's the night: Game 7 of the World Series between the Chicago Cubs and the Cleveland Indians. The Chicago Cubs forced the series to a nail-biting Game 7 with their incredible 9-3 win over the Indians last night. And, if they pull through tonight, they'll be the first World Series team since the 1985 Kansas City Royals to overcome a 3-1 series deficit. Tonight will certainly be a nerve-racking finale to the season. But no matter the result, we'll be proud of our Chicago Cubs! 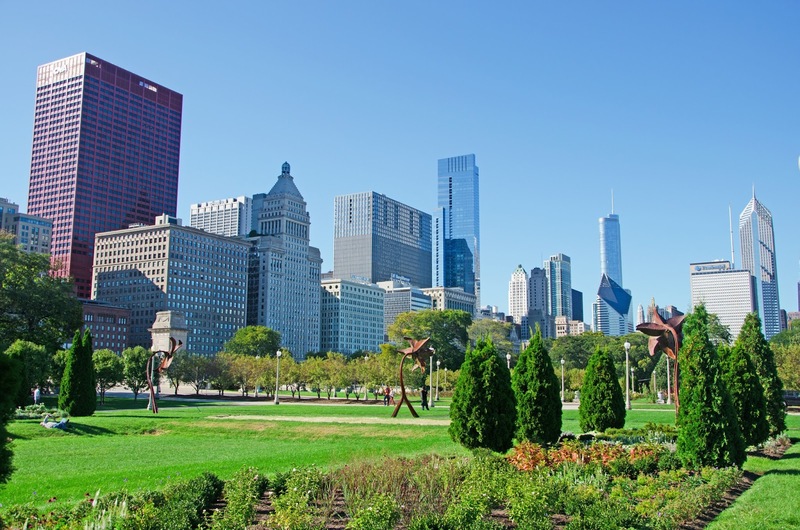 It's been over a year now since Source One expanded in to the Midwest with the opening of our Chicago office. In that year we've been enjoying everything The Windy City has to offer, including deep dish style pizza, Chicago-style hot dogs, the Sears Tower (now names the Willis Tower), and of course our Chicago Cubs. Celebrating our incredible year in Chi-Town, Source One is hosting a Procurement Professionals Networking Happy Hour on Thursday, November 10th at the Hubbard Inn. Doors open at 6 PM but Procurement and Supply Management professionals are welcome to stop by as their schedule allows. Event disclaimer: There will be no sales pitch or slide decks. We're looking forward to the opportunity to simply enjoy good food, great drinks, and even better company. To RSVP for Source One's Procurement Professionals Networking Happy Hour, contact Carole at CBoyle@sourceoneinc.com.